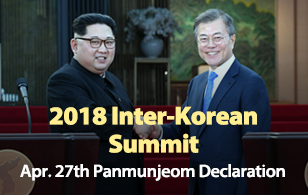 U.S. Secretary of State Mike Pompeo says that North Korea's reported dismantling of a key missile test site would be entirely consistent with a commitment that the regime made at last month’s Washington-Pyongyang summit. 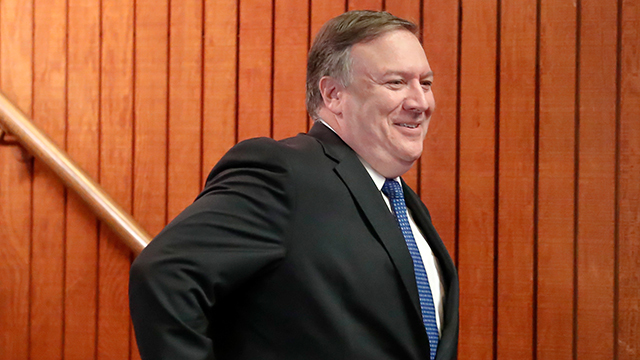 Pompeo made the remarks on Tuesday at a news conference with Defense Secretary James Mattis and their Australian counterparts in Stanford, California when asked to comment on reports that the North has begun to dismantle its Sohae Satellite Launching Station in North Pyongan Province. The U.S. top diplomat said that Washington has been pressing North Korea to allow inspectors on the ground when the Sohae site is dismantled, something “consistent” with a commitment by North Korean leader Kim Jong-un at June’s summit with U.S. President Donald Trump. In Washington, State Department spokeswoman Heather Nauert echoed Pompeo's call for inspectors on the ground. Nauert said at a regular press briefing that verification is paramount, adding that the U.S. government will be looking for verification from legitimate groups and countries.